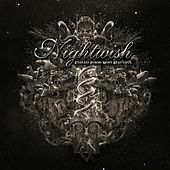 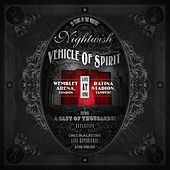 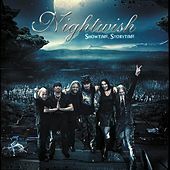 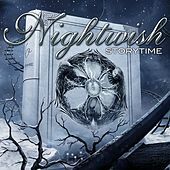 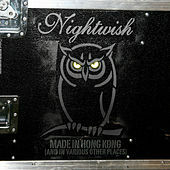 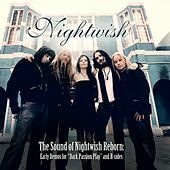 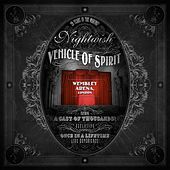 Finnish symphonic metal band Nightwish have been big shots on the metal landscape in their homeland since releasing their debut album, Angels Fall First in 1997. 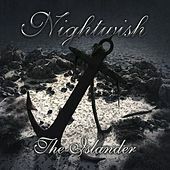 Alternating between male and female vocals, getting the bulk of their lyrical inspiration from fantasy novels (namely Tolkein and the Dragonlance series in particular) and fashioning their baroque, highly specialized and orchestrated music on film scores more than My Dying Bride, the long-standing band has released seven studio albums and made regular appearances on the European metal charts over the years. 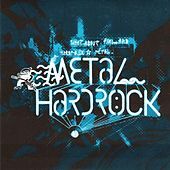 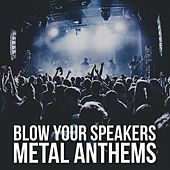 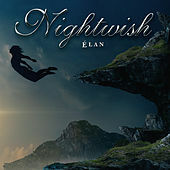 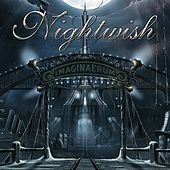 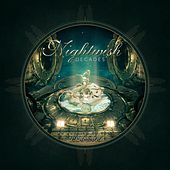 A distinctively operatic bent in the vocals of Tarja Turunen, flute passages, strings and the use of harpsichord further the band's separation from the majority of their peers. 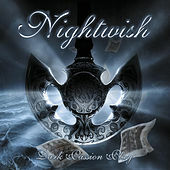 In 2006, Turunen was replaced by Annette Olzon and the band recorded the epic Dark Passion Play which topped the charts and either went gold or platinum in six European countries.